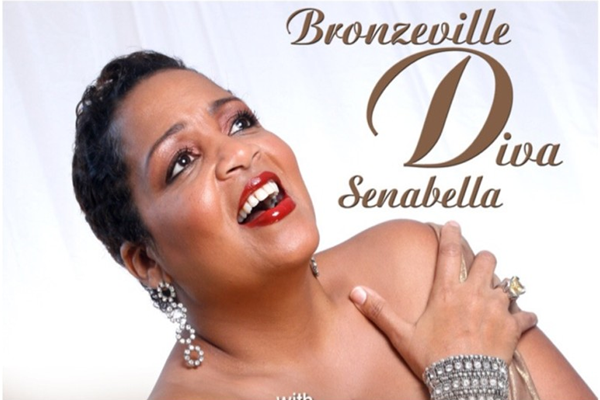 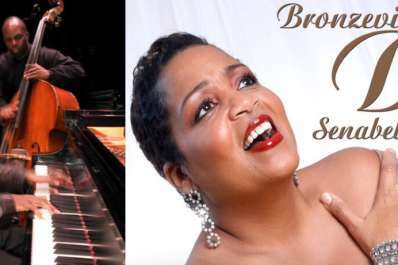 Chicago's Bronzeville Diva, Senabella Gill, LIVE, presenting a two-set concert of REAL JAZZ @ American Legion Post 148, 3-minutes from downtown Fort Wayne. 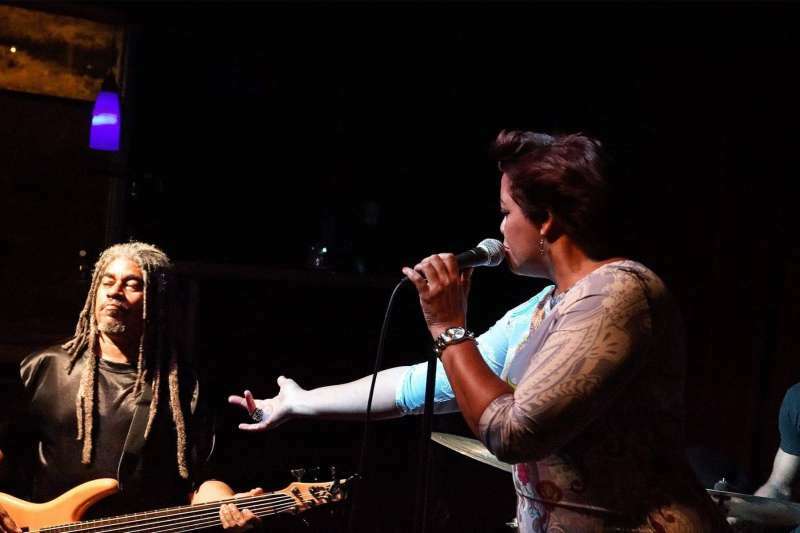 A seasoned professional, Senabella has played the Montreux, Detroit, and Cancun jazz festivals; performed abroad in Ghana, Israel, and Kenya; and shared the stage with or opened for Stevie Wonder, Roberta Flack, Stanley Turrentine, Andy Bey, Will Downing, and Chuchito Valdez, among others. 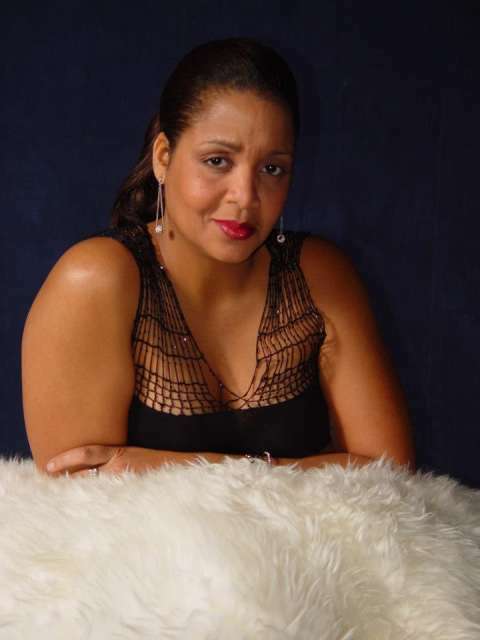 A multiple award-winning singer, songwriter, producer, she's worked for years throughout Chicago, and particularly in Bronzeville, to keep America's Only Original Music before audiences. Confident, cultured, elegant, Senabella's vocal stylings and magnetic energy are WOW factors that keep audiences calling her back for more.